Since Klassic Arcade 2.0 opened on June 30th, one thing has been missing that was a favorite at the old 1.0 location. Customers would ask about it, why we didn’t have it yet, would we be getting it, and most of all, WHEN would it make its triumphant return? 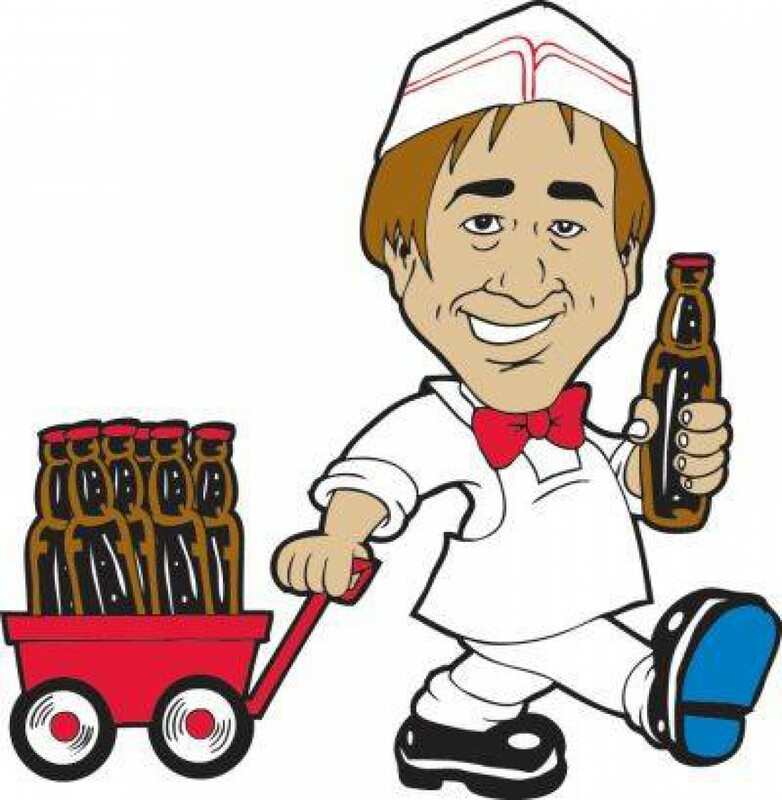 The good news is that our very own Klassic Root Beer is now back, and it’s better than ever! It’s the same root beer recipe that you love from the old location. Rich and creamy, with a good amount of foam on top, like any good root beer should have. You can get a 16 ounce cup for only $1.50 (or a 10 ounce cup for $1.00). Or, spend a little more and get a collectible Mr. Soda Pop pint glass for only $5.00 (it comes filled with root beer), and then you get unlimited $1.00 refills for life when you bring the glass back. How is it better than ever? Because now that we carry Hershey’s Ice Cream, you can get a Klassic Root Beer float for only $3.00! We’ll combine vanilla ice cream with our delicious root beer for what my dad would call an “absolute taste treat”! So stop in and have a glass of our Klassic Root Beer, or even get a root beer float. We’ll see you out there!